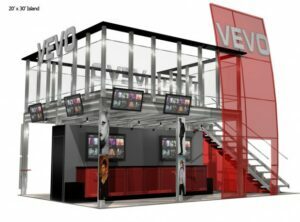 Get inspired by browsing thousands of trade show booth design ideas. 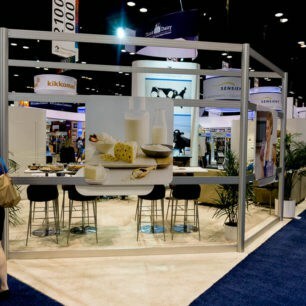 View our pre-designed gallery of rental and custom purchase trade show exhibit options. 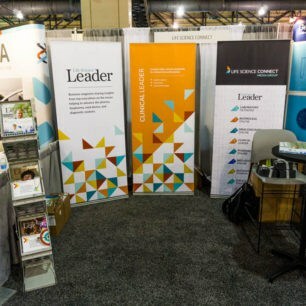 View all the services provided by our trade show booth builders. 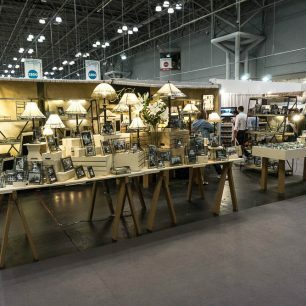 This is a great place to start if you have reserved your trade show layout or have a specific sized space in mind. 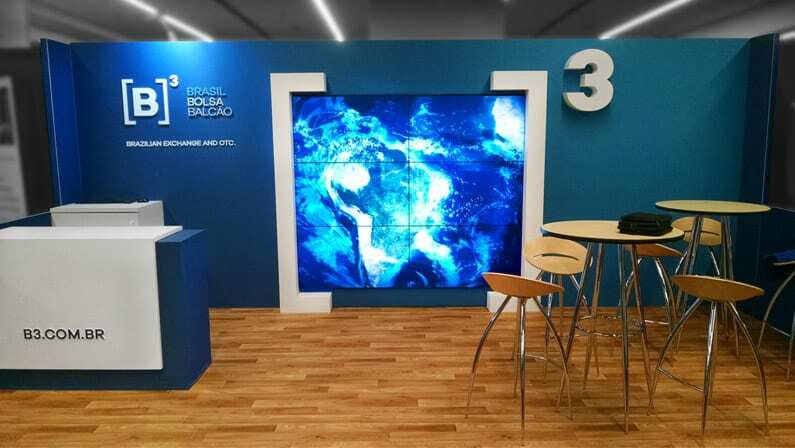 Choose from our trade show sizes, starting from 10x10 and going up to 30x30 and above. 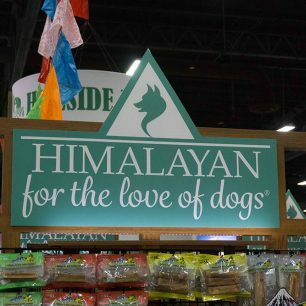 Our wide selection of trade show banners give you plenty of options. 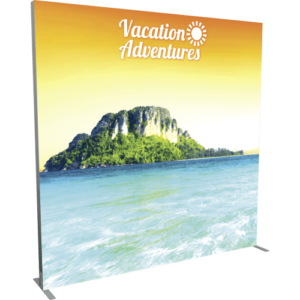 Retractable banners, spring back banners, table top banners, and much more. 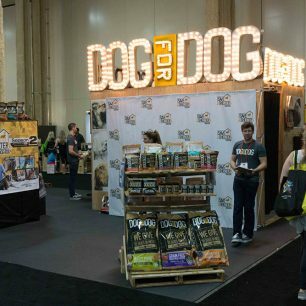 Trade show displays that pop! 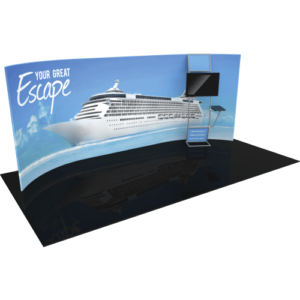 View our extensive line of portable trade show booths including backwalls and backdrops. We have hundreds of design ideas and product options for your next event. 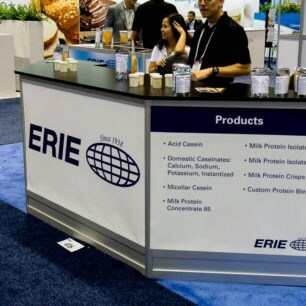 Trade show counters are very important. 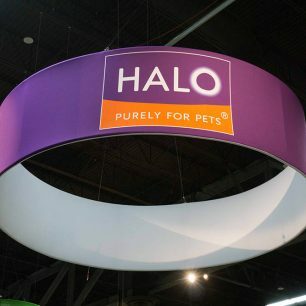 At ground level, with your trade show floor managers standing behind it- This piece has to look good. 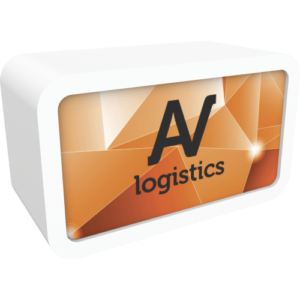 We have the options to fully customize your it to your brand. Light box displays are a bright piece that grabs the attention of event attendees. 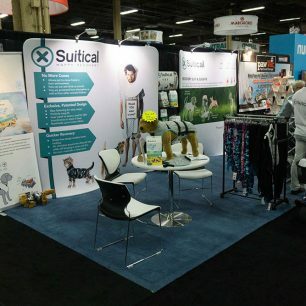 Fabric displays with curved graphics and banner pop ups with light up infills- These trade show booth design ideas will have your exhibit looking sharp. 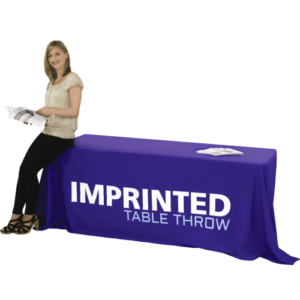 While not the staple of trade show display design, table throws must be a welcoming feature of small to medium sized booths. Get great design inspiration and tips on your booth table with these fabric table covers with dozens of options. 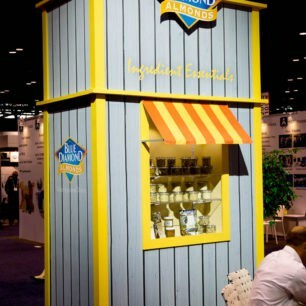 Interactive display items such as kiosks can serve as a great tool to attract visitors to your space. 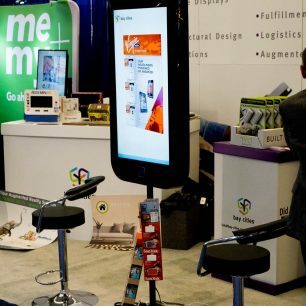 View our line of kiosks to display your product or services in a unique way. Large graphics and walls make a big statement at events. 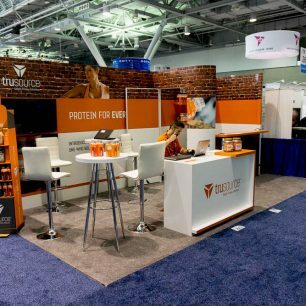 Use these backwall display ideas to maximize your trade show layout and space. Coming in pop up and portable designs, easily transportable. 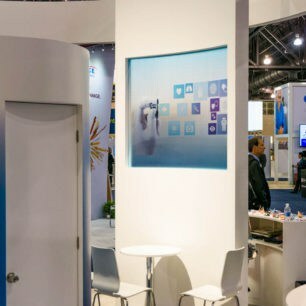 Booth Design Ideas is a Metro Exhibits company where all different types of companies come to find trade show exhibit, booth, and display ideas. 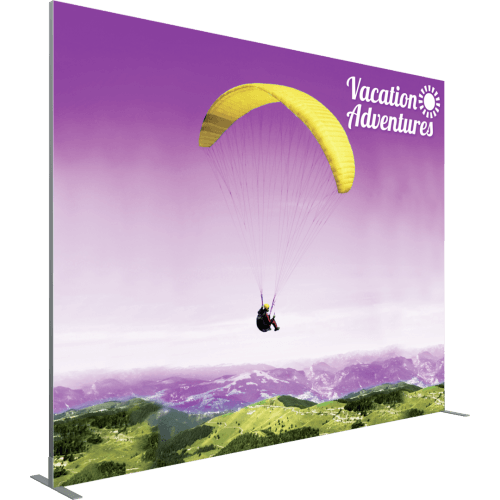 Whether you're looking for simple designs or custom trade show exhibit design features, we have the images you are looking for. 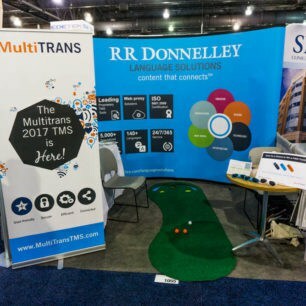 Our trade show booth ideas come from all different types of events. We know that it's your job to make your company look good. 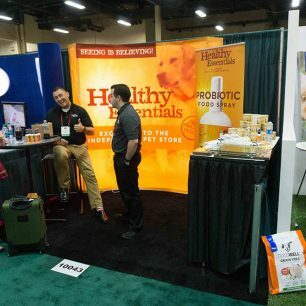 We strive to give you the best ideas for your next event because it's more than just space on a trade show floor. 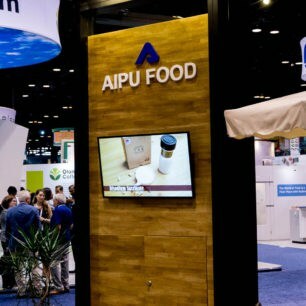 Search through our database of thousands of awesome trade show booths and create a list of your favorite exhibit images. 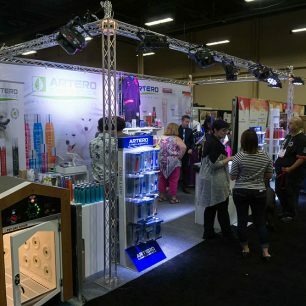 Browse our product options brought to you by Metro Exhibits. 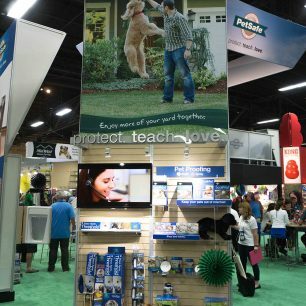 Metro Exhibits is a full-service trade show booth company. They have locations all across the United States and specifically in Las Vegas, Orlando, NYC & NJ, and Los Angeles. 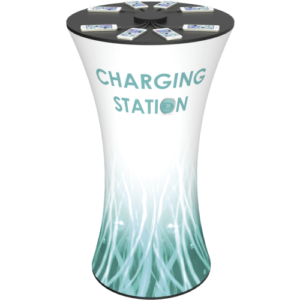 You can purchase booth accessories and portable displays right on our website or get free pricing estimates on the bigger ideas that you like the most. 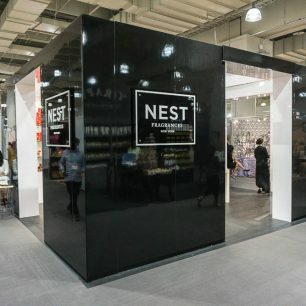 This is your one-stop shop for everything trade show, expo, and conference booth design oriented.